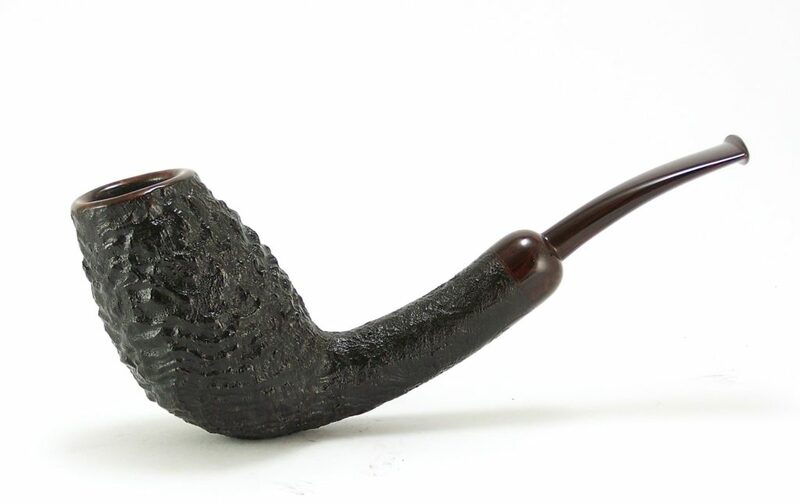 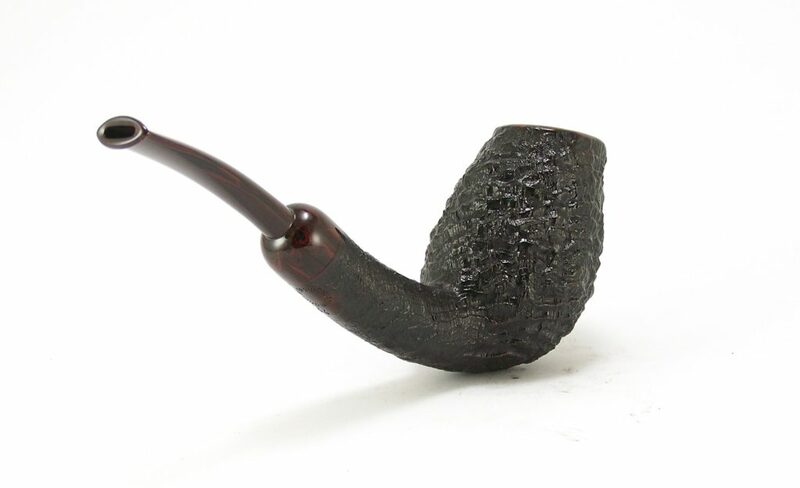 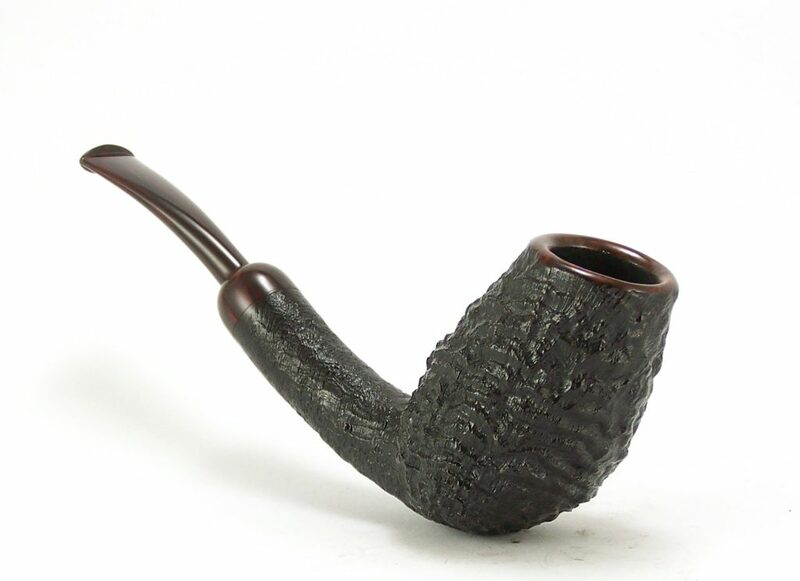 A larger pipe in a shape that I think feels just right in your hand. 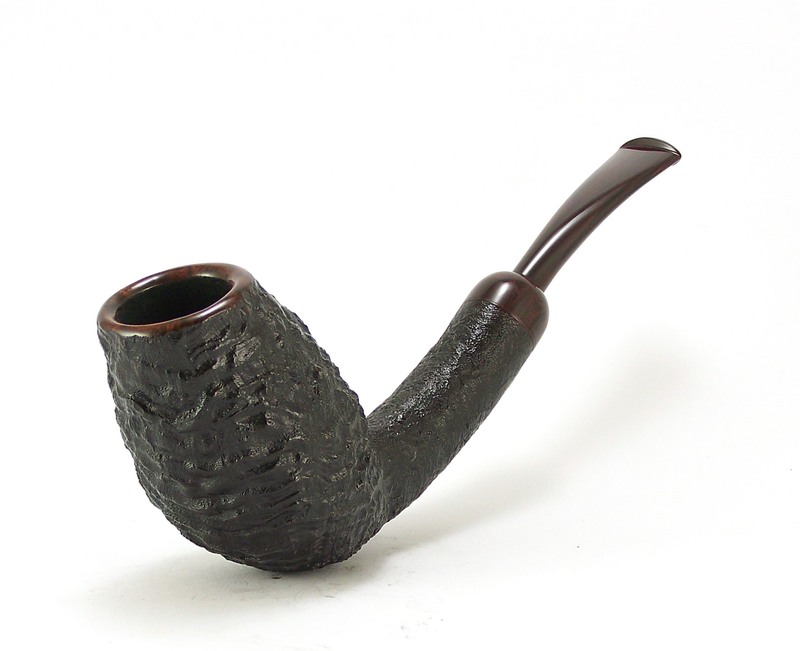 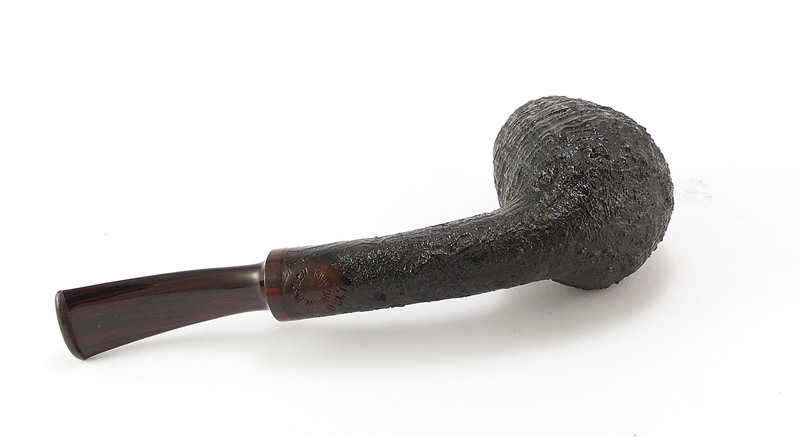 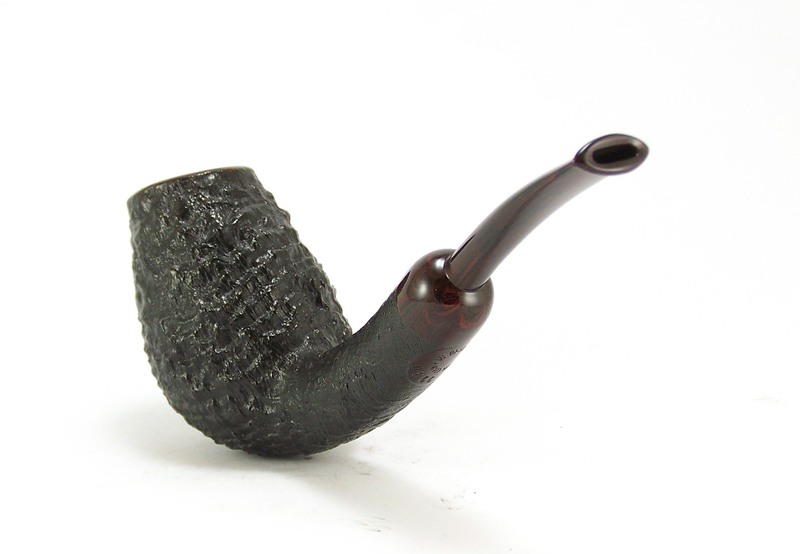 A chocolate – black sandblasted finish with smooth rim and a cumberland mouthpiece. 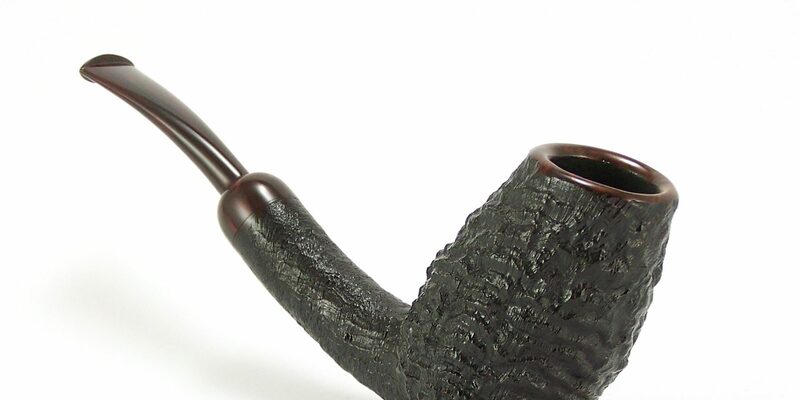 If you choose to fill it all the way to the top this pipe will provide a nice long smoke. 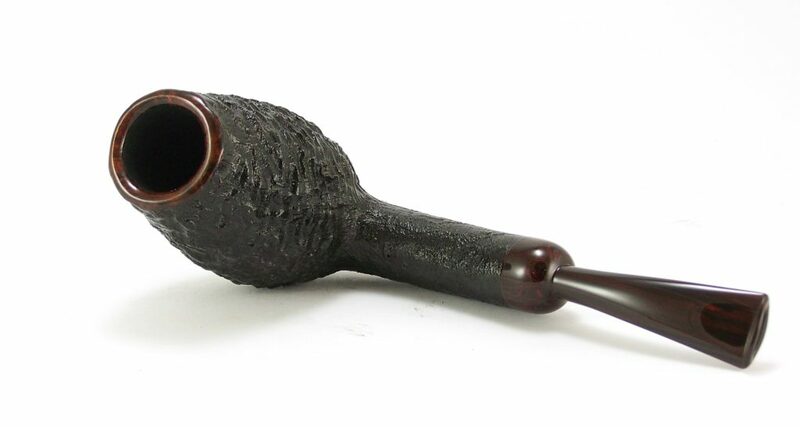 With the precisely engineered, open airflow I apply to all my pipes it will quickly become a favorite smoker.